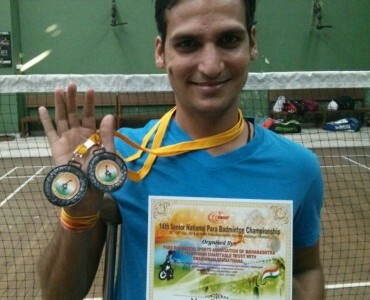 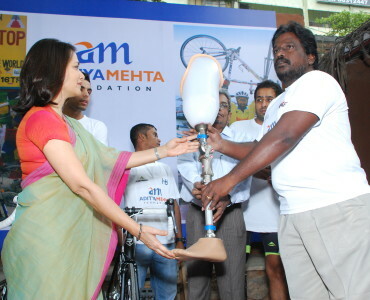 Satish is and above elbow amputee and an aspirant of national cycling championship. 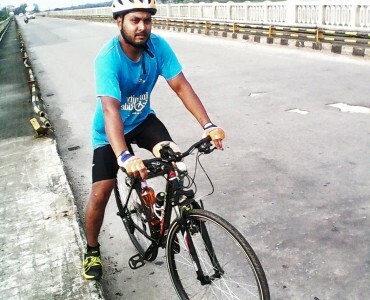 In order to help Satish pursue his dreams, AMF has ensured Satish is given a professional bicycle and accessories to help him take up the challenge and train for the Nationals. 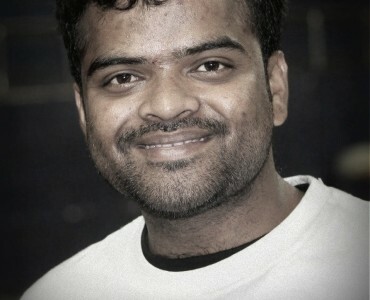 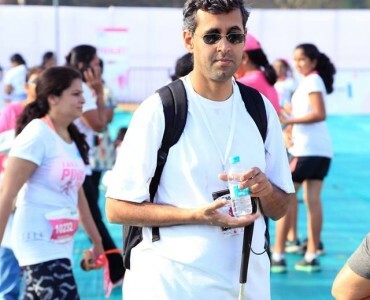 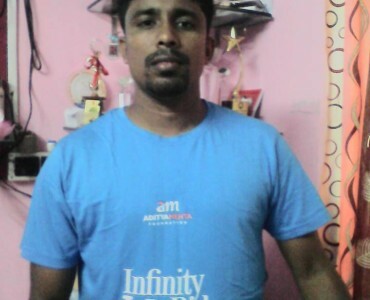 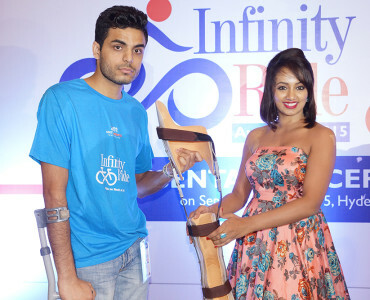 RAKESH BANIK is a right knee amputee and is 27 years old. 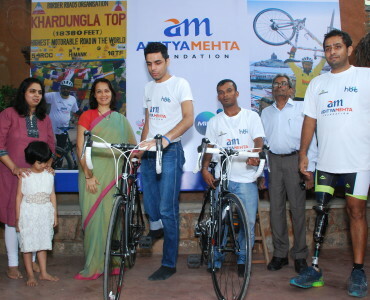 AMF offered a cycle worth Rs.45,000/- and accessories and an artificial limb which is specially designed for sports worth approx Rs 2,00,000/-. 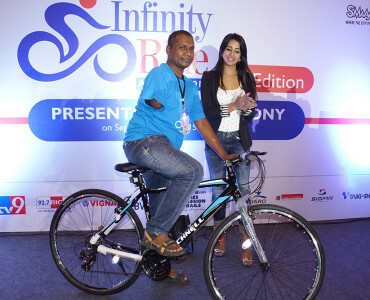 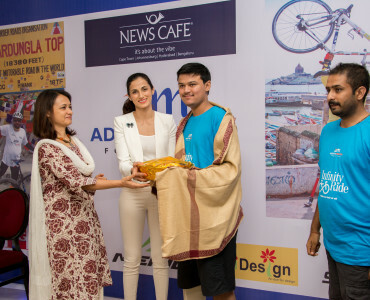 Inspired by Aditya he also would like to get trained with Aditya and start cycling.